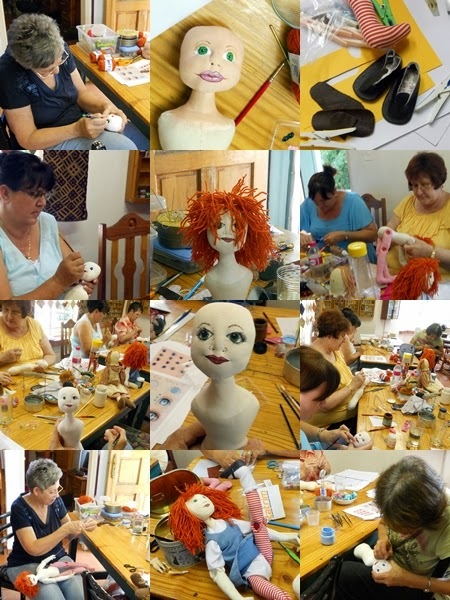 Here are a few photos of yesterday's Annie doll making workshop. 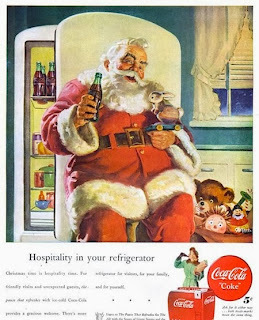 How lovely to end the year on a high note! Oh, and another box arrived today. This one holds the key to Saturday's box... wonder how long I will last before I start ripping paper?